When Kashi confronts Peshwa about going to his half-brothers, he defends himself by saying that he wanted to fulfill his father’s last wish. She tells him that he hasn’t done right by giving right to his half-brothers. After an argument, Kashi tells Bajirao that she will do what she feels is right to protect her family. Here comes yet another tale of an undefeated warrior Peshwa Bajirao. Peshwa Bajirao is the story of a warrior who fought and loved with equal passion, one, who stood up for what he believed in, and achieved in one lifetime more than most men can’t even think of. 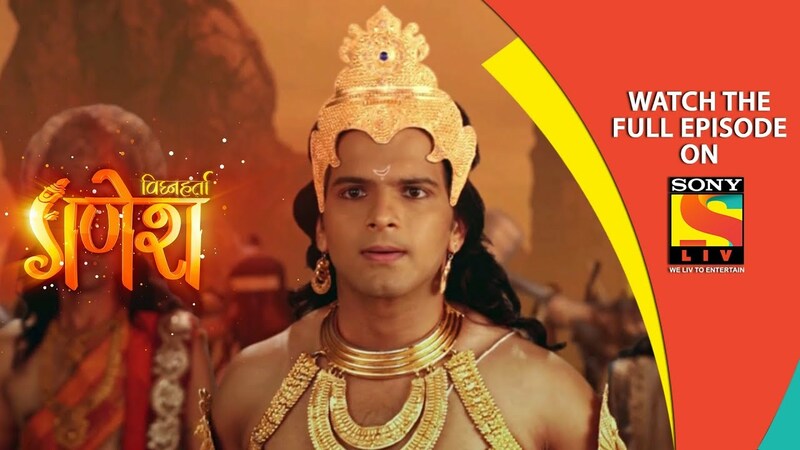 This show showcases the untold story of the legendary warrior’s upbringing – his journey from being an ordinary child to an extraordinary leader and the role that his parents, Balaji Vishwanath and Radhabai played in creating the hero that we know him as.